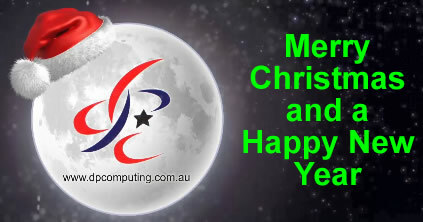 To all our clients, Facebook friends, Youtube subscribers and blog readers we wish you all a very Merry Christmas and all the best for the New Year. ASAP if you require any type of work during this period. Once again if we don’t see you before then all the best for Christmas and the New Year and we hope to see you again in 2017! Should You REALLY Click That Button? All of us have had that pop up that just won’t leave. 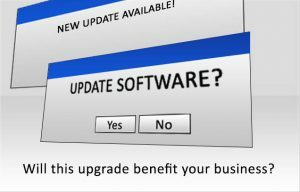 It’s hounding you to upgrade your software or change some sort of setting and clearly it has zero intention of giving you a rest. That software wants to be upgraded or that setting changed and it wants it now. Begrudgingly you click the “Yes” or “Ok” button and let it upgrade in the background or change that setting. Maybe now it will leave you alone to get some work done but instead of doing something positive you quickly discover it’s given you the exact opposite. Your essential hardware no longer works, you’ve got errors all over the place, and that application no longer runs at all. The urgent popup was more of an instant downgrade. Is the popup for legit software? Do you have that software already installed on your machine? Does the popup look dodgy with poor spelling or grammar? If so it may be a virus or piece of malware trying to install on your machine. Will this upgrade benefit your business? Some upgrades are only cosmetic. They look great and the developers pitch them as the latest and greatest, but without additional innovation on offer – you’re better off waiting for a version with some actual benefits. Is the upgrade going to work with your current systems and processes? If your project management software no longer talks to your scheduling software, you’ve got a problem. It’s reasonable to expect the upgrade to have gone through robust testing and bug fixes, but even the mega corporations are caught out in an instant. Is your current solution still an option? Developers cease support of older software versions after a certain date. In these cases, continuing to use an outdated version leaves your system vulnerable, without patches and security updates. If your software is at the end of its cycle, you’ll need to upgrade regardless. This, however, gives you the perfect opportunity to revise your selection and make some experienced decisions – upgrade or replace. On the other hand, if the upgrade is going to have a positive effect on productivity, efficiency or customer satisfaction, definitely put it on your to-do list. 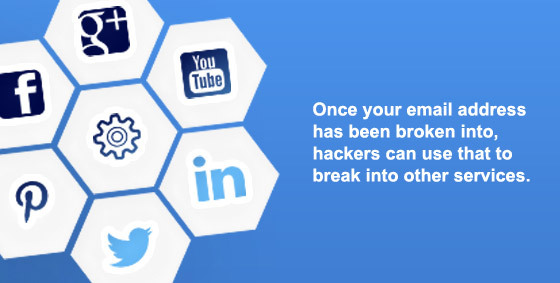 Hold off for just a few days or weeks while your IT technicians research any conflicts that might arise. Being an early adopter isn’t always the best idea. Sometimes you need to let your other software packages catchup – compatibility issues will always be an issue. It’s more important than ever before to take your time and research the upgrade to see how others have fared – before things come crashing down. Call us for a quick compatibility check BEFORE you click any popups.